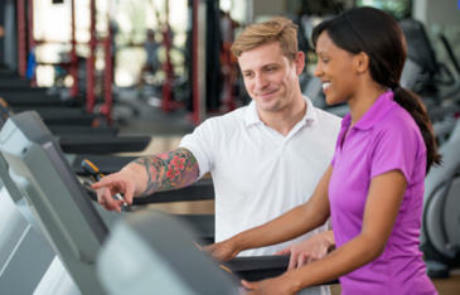 Employee Benefits: How Does Your Health Club Compare to the Competition? Wondering where your club stacks up? 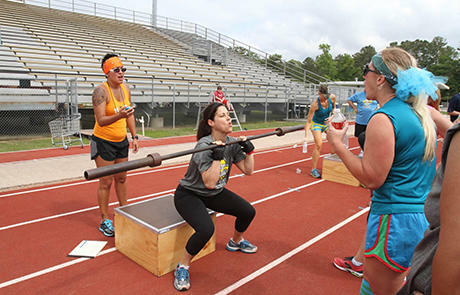 These findings from the IHRSA Health Club Employee Compensation & Benefits Report will give you an idea. One thing top employers—including fitness businesses—excel at is learning the needs of their employees. And once they know what benefits, services, and perks their employees are looking for, they take the necessary steps to meet those needs. No club operator looks forward to conducting an exit interview, but they can provide invaluable feedback that you can use to improve staff retention. You work hard to recruit and hire the best staff for your club. But if you don't have a strategy to engage and empower staff once they're on board, employee retention will suffer.